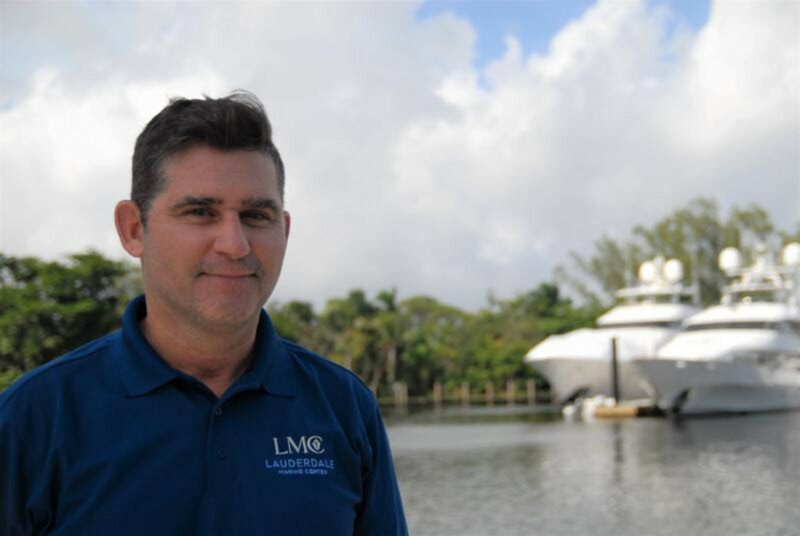 Kiley, who has more than 30 years of experience in the marine industry, will manage all aspects of the customer experience, including sales, business development, marketing, guest services and contractor relations. He previously was president of Nautical Structures Industries. 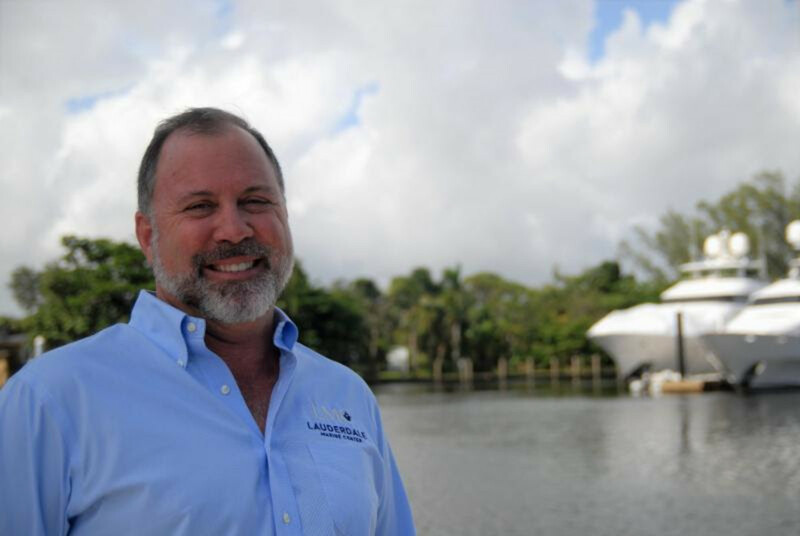 Partin has 28 years of marine industry experience and as director of business development is responsible for seeking out new business opportunities, negotiating and maintaining business relationships, and working with the sales team to increase market share and improve customer retention. He spent 15 years in brokerage, most recently with Superyacht Sales and Charter. Noble will be responsible for managing and defining the programs and strategies that will elevate and expand the BRP Marine Group dealer and distributor network. Noble also will work with Evinrude, Alumacraft and Manitou sales leaders to shape the tools for sales and dealer development teams. He will report to Tracy Crocker, president of the BRP Marine Group and senior vice president and general manager of Evinrude. Tyrrell has been with the company nine years in a senior sales and distribution role. 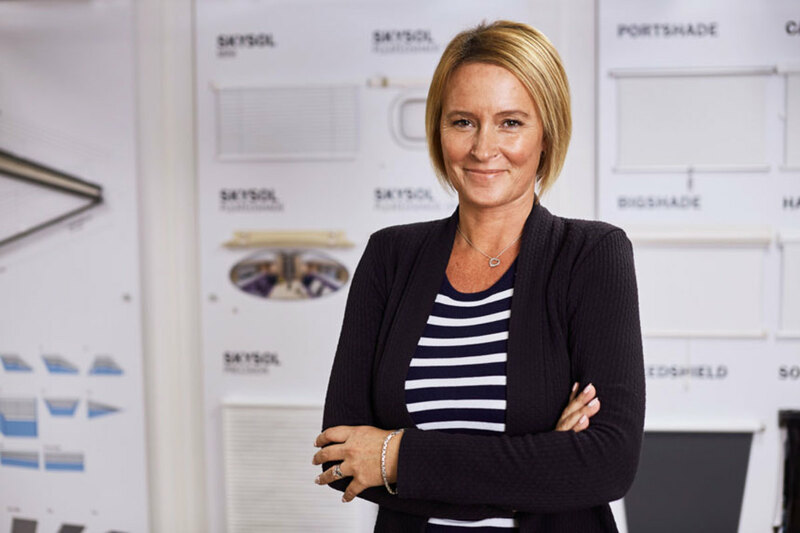 She will be responsible for leading a sales and marketing team based at Oceanair’s U.K. headquarters, overseeing the support of a global network of distributors in more than 30 countries.